Beautiful is the word to describe this horse. 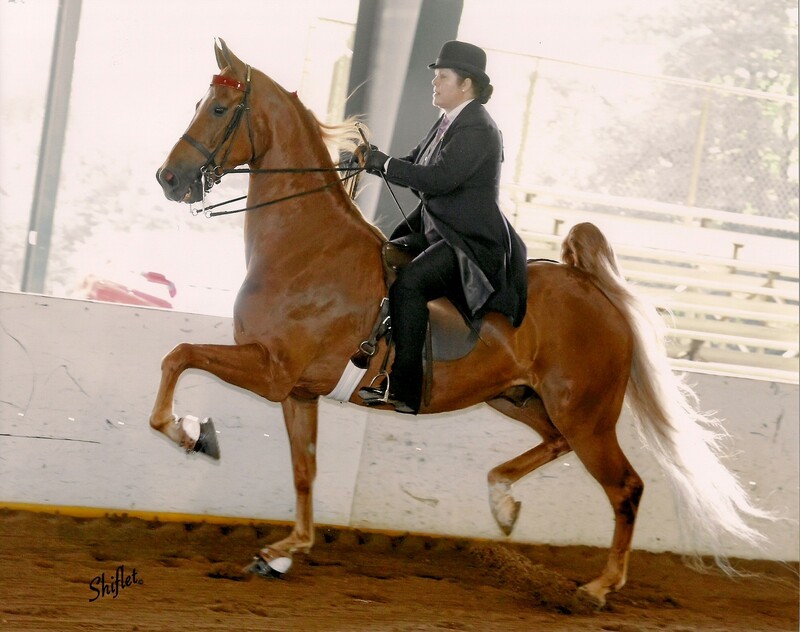 Shown successfully this year in Novice and Ladies 5 Gaited. Ending this year as the USEF Region 10 - 5 Gaited Champion and ASHAG Reserve Ladies 5 Gaited Champion. If you are looking for a fresh face with Louisville quality this is it.